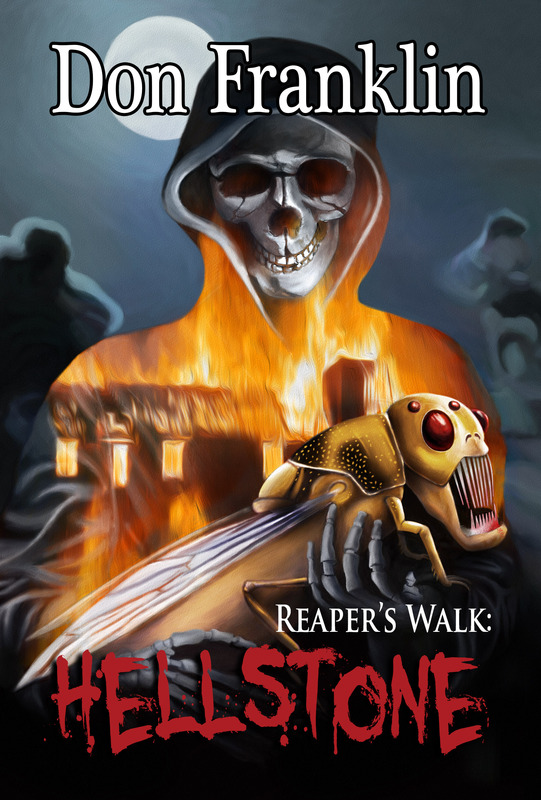 The first of the Reaper’s Walk series of novels by Don Franklin will be launched in time for Halloween in paperback and eBook editions. This entry was posted in Book launch and tagged don franklin, grim reaper, Halloween, horror, magic, supernatural thriller, vampires, Washington D.C., werewolves, witches. Bookmark the permalink.